With beautiful curb appeal, this elegant home is situated on one of the best lots in Lafayette Farms. Backing to a 2-acre common ground, the level, fenced yard is an outdoor retreat with screened porch and expansive patio. Inside, the center hall plan has ample space with an abundance of natural light. 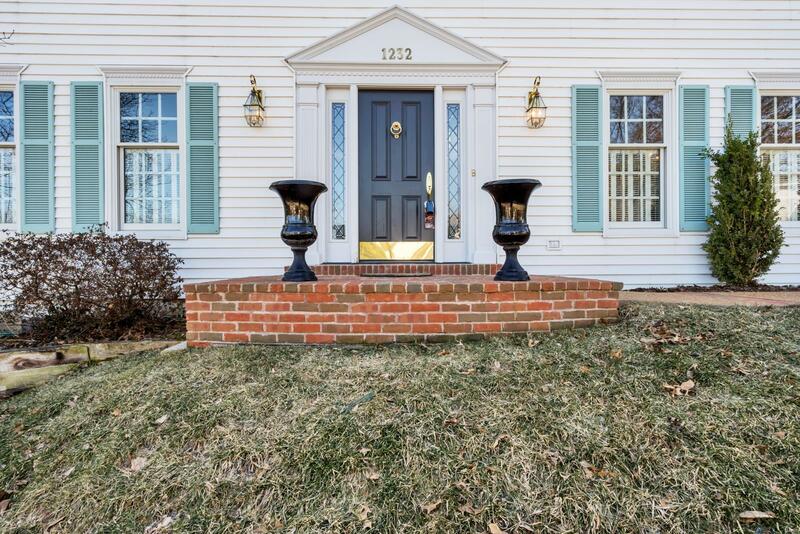 This gracious home boasts an updated kitchen, updated baths, hardwood flooring, plantation shutters, and 2 fireplaces. The tastefully updated master suite has a large California closet and spacious bath with double vanity. Three additional bedrooms complete the upstairs with updated hall bath and ample storage throughout. The walkout lower level offers a beautifully finished living area, 3rd full bath, and generous storage in the unfinished space. Recent updates include roof, HVAC, landscaping, some windows and doors, and fresh paint in many areas. All this and more in the sought after Parkway West school district.